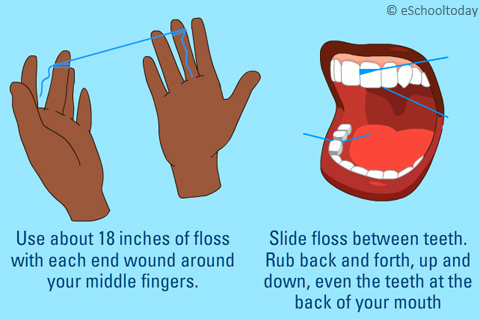 Flossing is an essential part of looking after your gums and teeth. Flossing helps remove plaque from areas that your toothbrush can't reach such as between your teeth. This is important because it prevents plaque from becoming tartar, a hard calcified deposit that forms on the teeth and contributes to their decay. Ultimately, flossing helps to avoid cavities and gum disease. Flossing contributes to about 40% of the removal of bacteria and plaque in your mouth. Each tooth has 5 surfaces, therefore, if you don't floss you're leaving 2 of those surfaces unclean. Known as an interdental cleaner, floss helps keep your smile clean and healthy. In addition to brushing your teeth, flossing helps reduce dental expenses due to the increased prevention of disease or infections that may arise as a result of improper care. 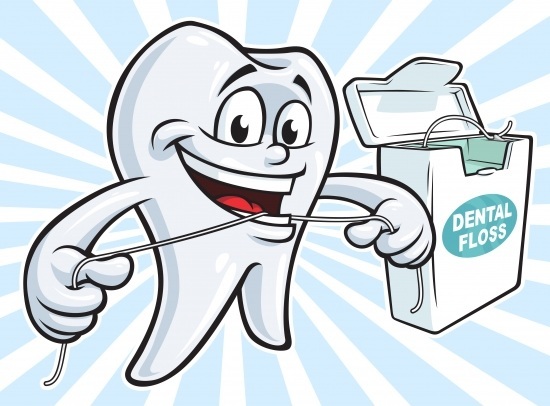 Overall, flossing is important to prevent bad breath, tooth decay, gum disease, and a host of other diseases such as heart disease, diabetes, and respiratory illnesses.